We have plenty to offer with great golf courses nearby, excellent shopping, theatre and everything for the outdoor enthusiast from boating to hiking and cycling to bird watching. Our beach is a great place to spend a sunny afternoon. 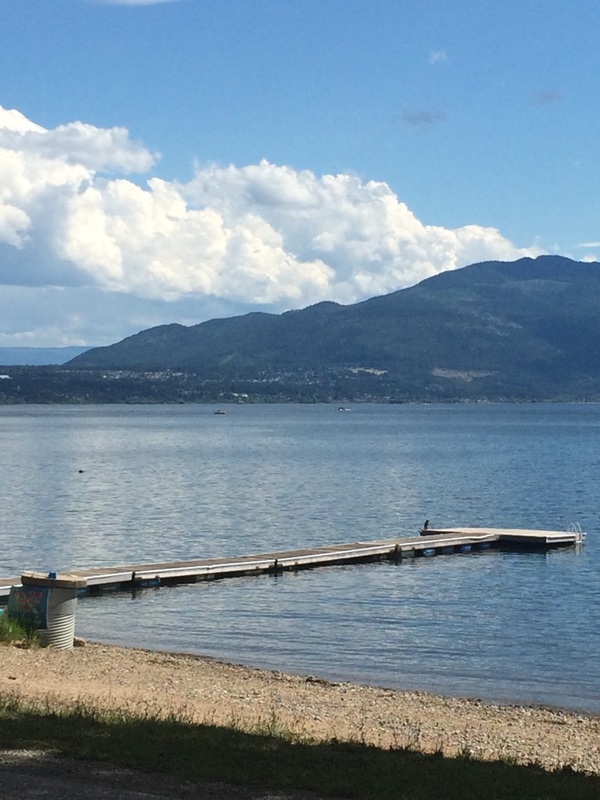 Take a refreshing swim in the lake or soak in some rays on the dock. Located directly across the road, 500' of lakeshore. Our boat launch is located across from the property. Anchors for overnight mooring are provided. The dock is for loading and unloading passengers. 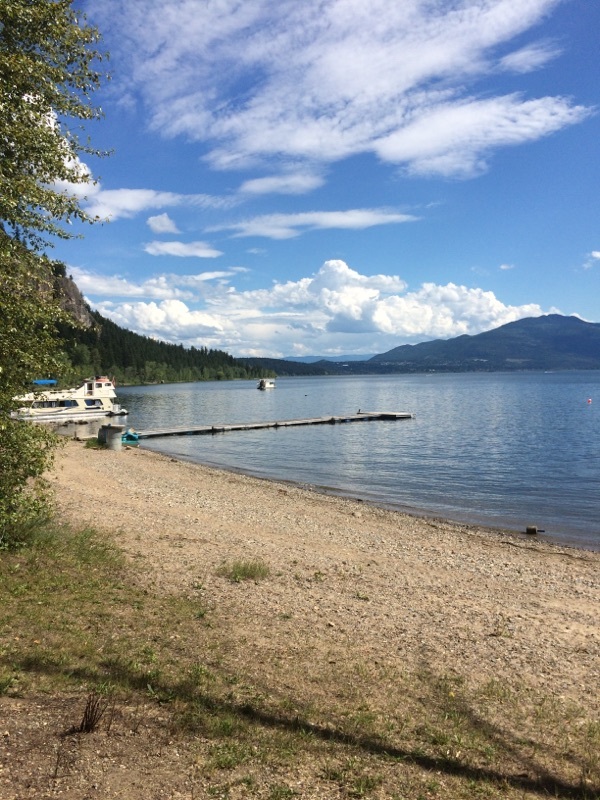 The boat launch is only available to campers at our sites. 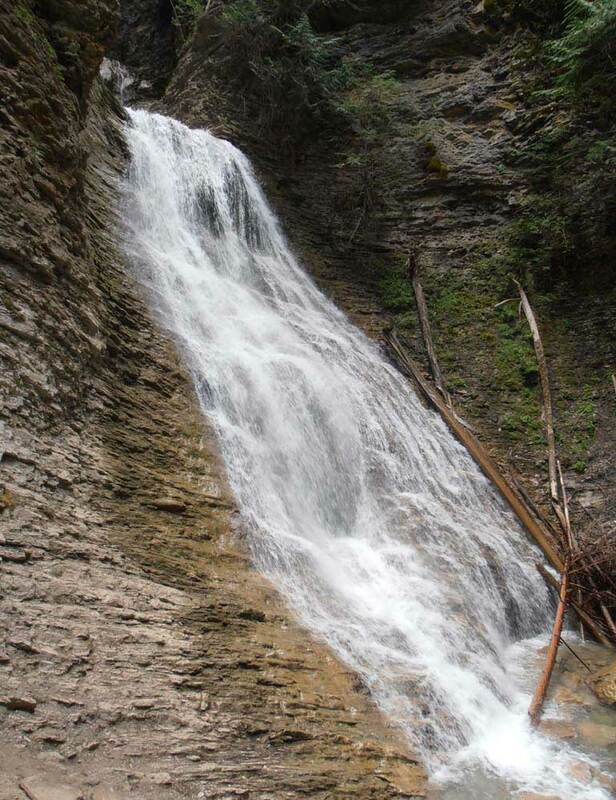 Margaret Falls is just 15 mins down the road by car. A nice 10 min walk in a beautiful gulley with large trees and cliffs looming above you!! 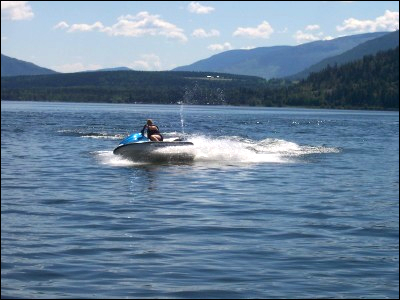 Sea-Doo, power boats and party deck rentals are available across the lake at Sea-Dogs in Salmon Arm. During certain times of the year bird watching is fascinating, bald eagles, osprey, blue herons, canada geese and lots of duck's, the list goes on! We also have many hummingbird's return each year. Which are tagged and counted by a biologist.